He’s one of the most famous DJs in germany. He’s a regular guest in the top 100 clubs of the world. 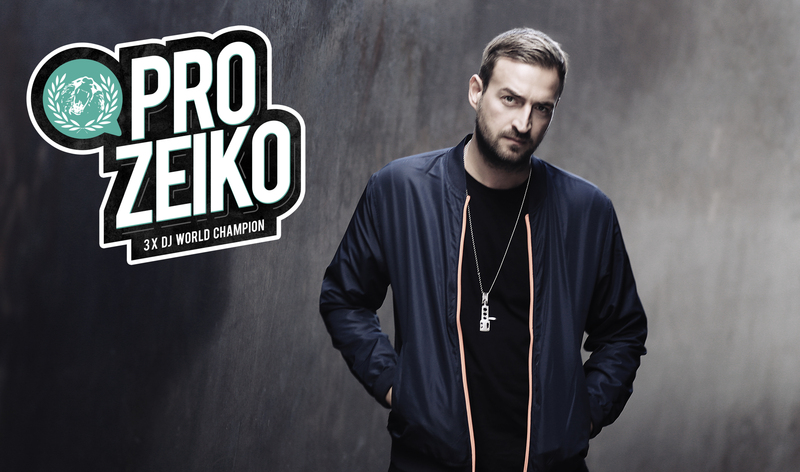 He’s official 3 times DJ World Champion. The born Berliner ensures packed dancefloors and astonished faces since many years. With his unique style and dynamic technique, he got his hands on the pulse of times and easily captivates any crowd.